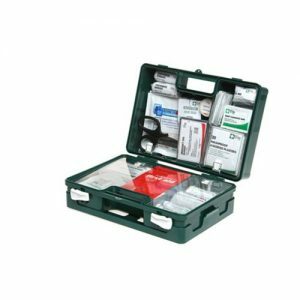 Our BS8599-1:2019 Compliant Travel and Motoring Kit is available in a box complete with bracket. 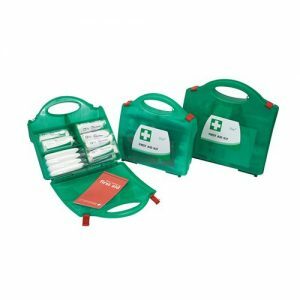 Alternatively, the kit is also available in a range of bags for easy stowage. 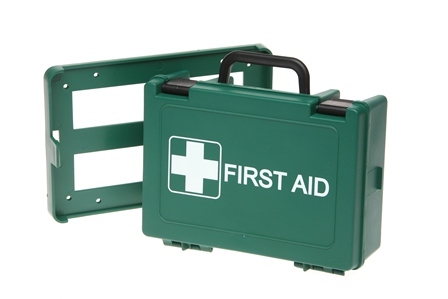 This kit also complies with BS8599-2:2014 Motoring guidelines. 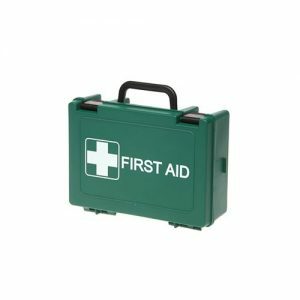 These new kits supersede the BS8599-1:2011 Travel Kits. With a comprehensive content you can be sure the best products will be available in the event of an injury.